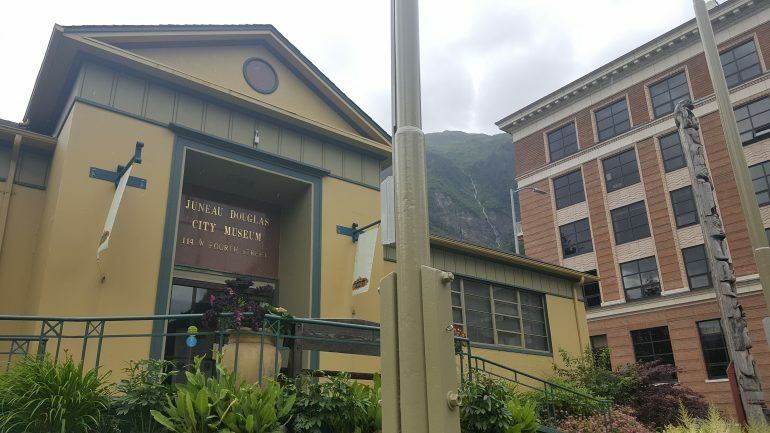 Juneau Douglas City Museum is a wonderful place to visit to get a overview of the city of Juneau and Douglas. 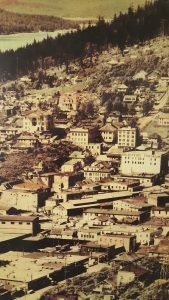 The museum explores the cultural and economic history of our area. 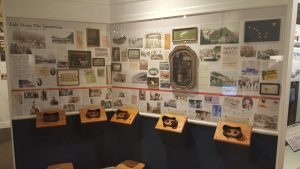 You will find the museum located at 155 South Seward St. 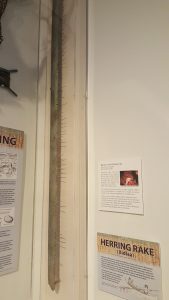 Fishing history. 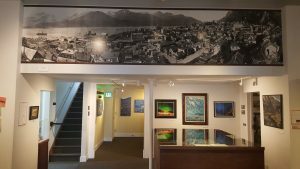 Juneau has a extensive fishing history with a current fishing industry. There is plenty to be taken in and you could easily spend 1 hour looking at all the things. There is actually things for kids to do while there. This is a wonderful place for family events. 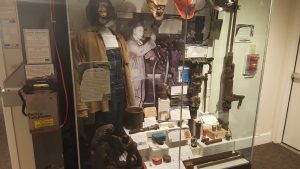 Juneau’s mining history. Exploring one of the richest gold mining operations. Even with current operations running north of Juneau. 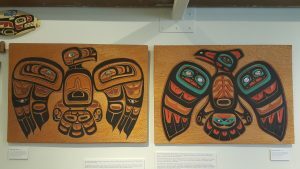 My favorite is the Eagle and Raven cedar panel art work. I can never get enough of the local art work.